Hello! My name's Greg. I live in Chicago. I read mostly contemporary literary fiction, with some classics, dude lit and memoir/non-fiction mixed in. I post here whenever inspiration strikes. 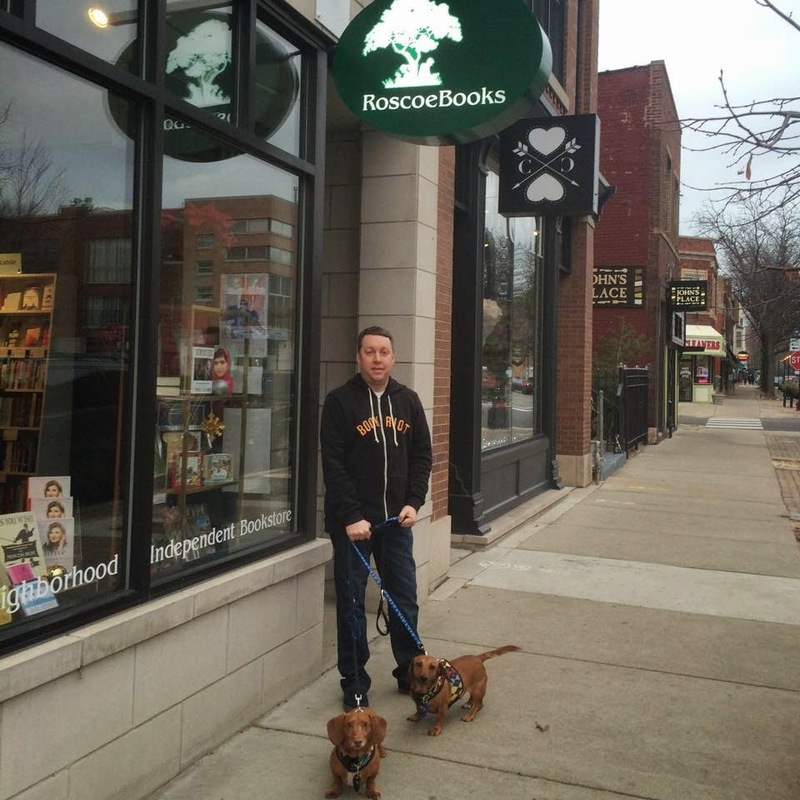 I also work part time at an indie bookstore — RoscoeBooks. Thanks for reading. I like the Cincinnati Reds and Marquette University basketball. A lot. If I'm not reading, running, or sleeping, those two things are probably not far from my mind. I like beer, too, and I work as a trade magazine editor. It's a pretty good gig.